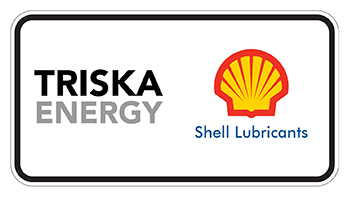 At Triska Energy, we are proud to represent the Shell brand in Ireland. Incorporated in 2013, we are a young and dynamic company that strives to achieve excellence within our industry. As the world’s largest producer of lubricants*, Shell is world renowned for the high quality and innovative range of products that they produce. With a global portfolio of more than 3,000 products and a reputation for manufacturing excellence, it is recognised as the lubricants provider of choice for some of the world’s largest companies. In addition to supplying you with our full range of products, we at Triska Energy aspire to offer the complete package by providing a solutions based service that is second to none. Our experienced Sales team includes a Technical Manager who is at the disposal of our customers for site visits and surveys, technical queries, oil sampling & analysis and quality control support. Supported by a strong network of authorised distributors, we offer a full range of oils and greases in various pack sizes and can also facilitate direct shipment loads from Shell’s blending plants where required. With the assistance of Shell’s global product category experts and by working closely with our customers, we help identify ways to rationalise product portfolios, reduce maintenance costs, improve energy efficiencies and reduce carbon footprints. 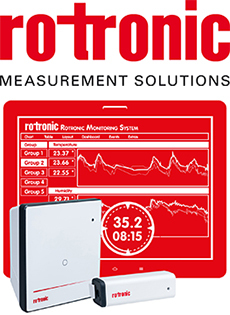 We also provide oil sampling analysis for oil condition monitoring and for planned preventative maintenance.